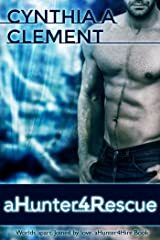 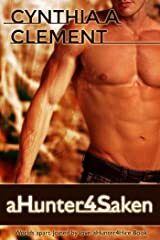 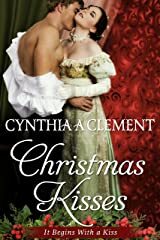 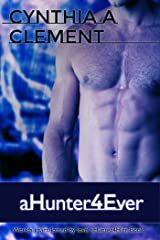 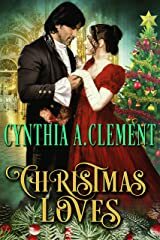 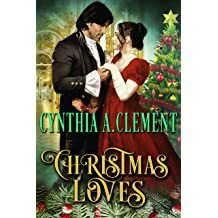 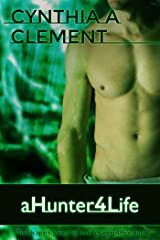 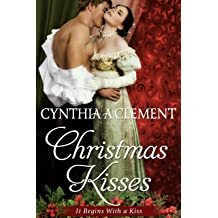 Cynthia Clement is an Award Winning author who writes sweet romances with a touch of heat. 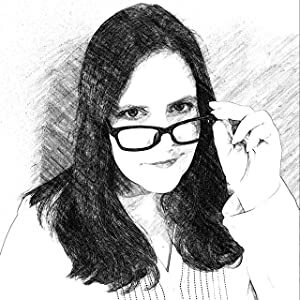 She believes in second chances, exploring new ideas, and bringing the impossible to life. 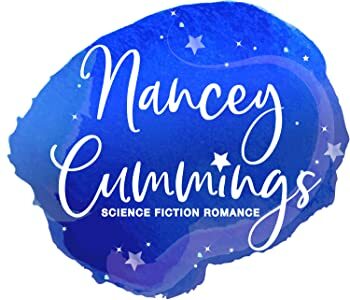 Her novels, whether contemporary, historical, or science fiction, all focus on love, honor, and intrigue. 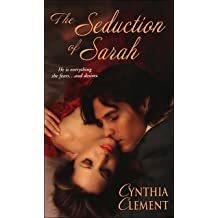 Her first book, The Seduction of Sarah, was a finalist in the HOLT Medallion Best First Book Category. 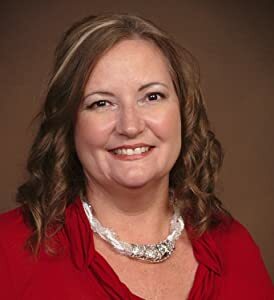 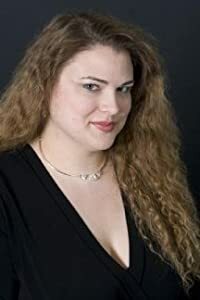 Her book, aHunter4Rescue, has placed first in the 2014 International Digital Awards in the Paranormal Category and received third place in the 2014 ACRA Heart of Excellence Reader's Choice Award, Paranormal Romance Category. 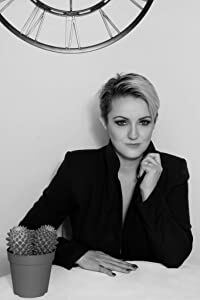 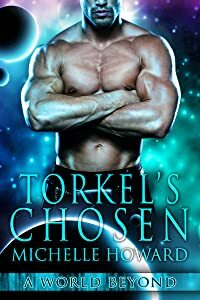 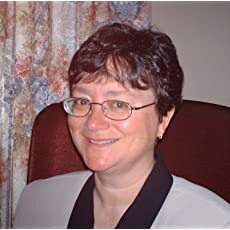 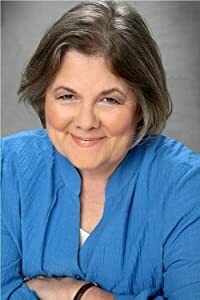 Her other books have been finalists in the Carolyn Readers Choice Award, RomCon Readers' Crown Contest, and the International Digital Awards. 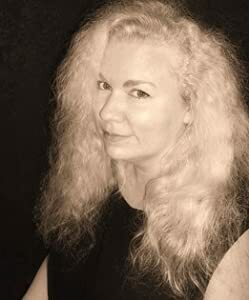 She lives in Canada with her husband of thirty-three years, her son, and Norman, their dachshund. 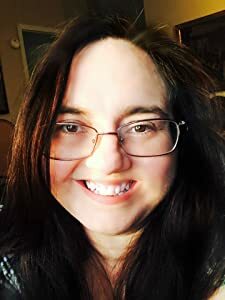 She has an eclectic range of interests including paranormal phenomena, ghost hunting, quilting, reading, gardening, and great conversation. 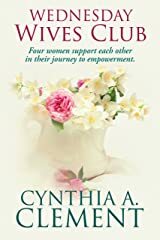 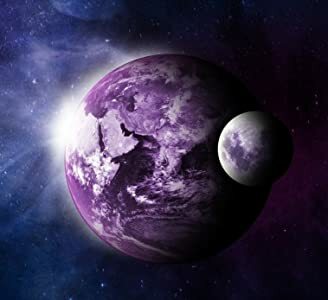 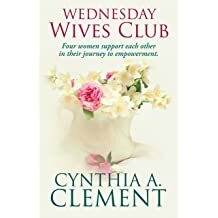 Please visit Cynthia's website at www.cynthiaclement.com and join her newsletter for her latest book releases and news.